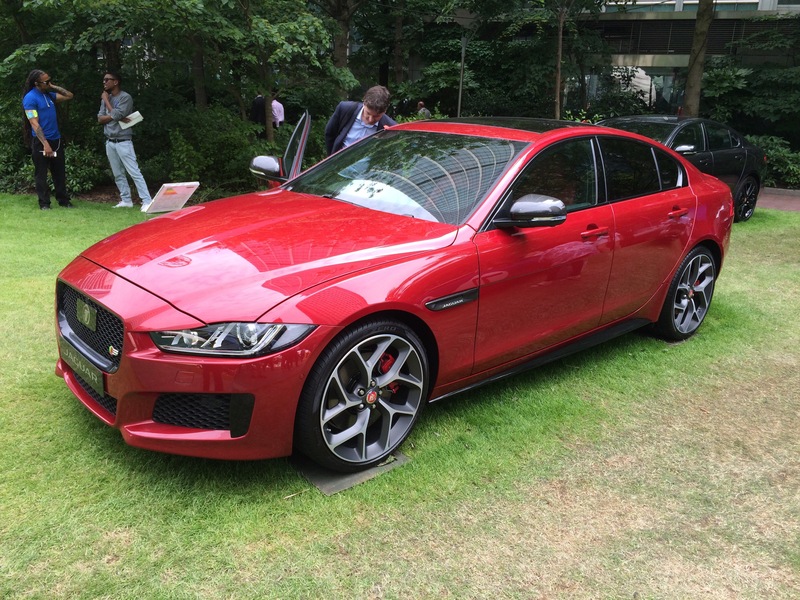 The new Jaguar XE is an important car for Jaguar. If Jaguar are to achieve the volumes and income they need for long-term viability they need to compete in the C segment with BMW, Mercedes and Audi. Press reaction, at least in the UK, has been favourable with Autocar, amongst others, ranking the XE above the equivalent BMW and Audi. I have seen a few XEs now and it is certainly a nice looking car. However its interior is nowhere near as good as the equivalent three series BMW. Nor is the fine looking exterior helped by the surprisingly large panel gaps. I have not driven an XE as yet so maybe it makes up for these deficiencies with its handling. It will have to because it is priced at the same level as its German rivals. No doubt the XE range will expand over time but at present it seems very restricted given the huge variety of different models offered by Jaguar’s German rivals. Where is the coupe? Where is the all wheel drive car? Where is the V8 R range topper? 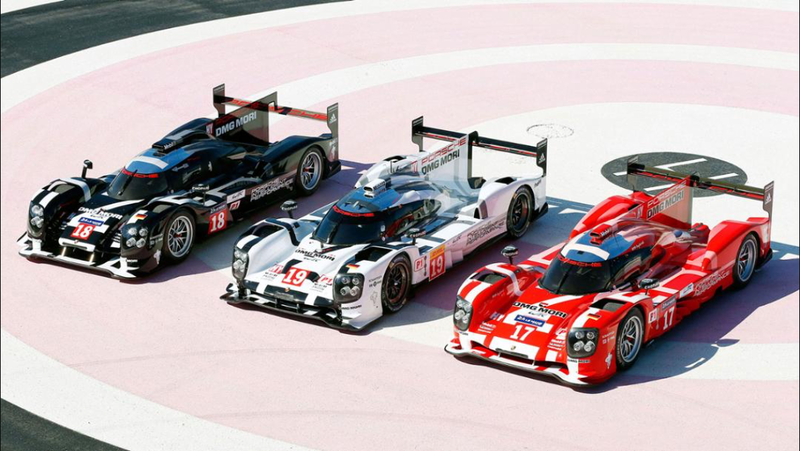 Where is the hybrid? I suspect Jaguar are chasing fleet sales and the current range will probably appeal to fleet managers. But it does nothing for me. Yesterday I started my European road trip with a dawn start and the Eurotunnel to Calais. The service is so quick, convenient and reliable I don’t know why anyone takes the ferry. I was in Calais by 9am and through the grim Pas de Calais (all pylons and crumbling Autoroute) within half an hour. Crossing the border into Flanders the quality of the road improved and whilst the countryside was still flat it looked more prosperous. The Jaguar XKR performed faultlessly, cruising at the speed limit effortlessly, unchallenged by all but the odd Audi. Audi seems to be the brand favoured by plutocratic Belgians. It is rare to see BMWs or Merc’s let alone another Jag. What I did see a lot of in both Belgium and France were all sorts of Dacia, Europe’s newest austerity motor. 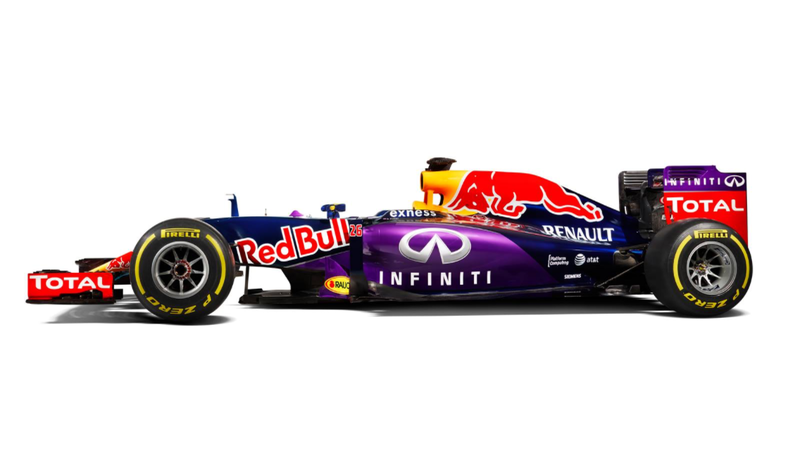 Their success must, to some degree, have come at the expense of parent company Renault. I wonder what soon to be made redundant French Reggie workers feel about being displaced by their more cost effective Romanian colleagues? Three hours after leaving Calais I had passed South of Ghent, round Brussels and north of Liege, crossed the mighty Meuse and started the climb through the pine forests of the Ardennes to that most celebrated of race circuits, Spa.